Louise started working in dentistry in 1987 as a dental nurse, progressing to running the Restorative Department at Bristol Dental Hospital. She was fortunate to be part of Professor Neil Meredith’s research team that studied RFA and developed Osstell from inception to market launch in 2000. 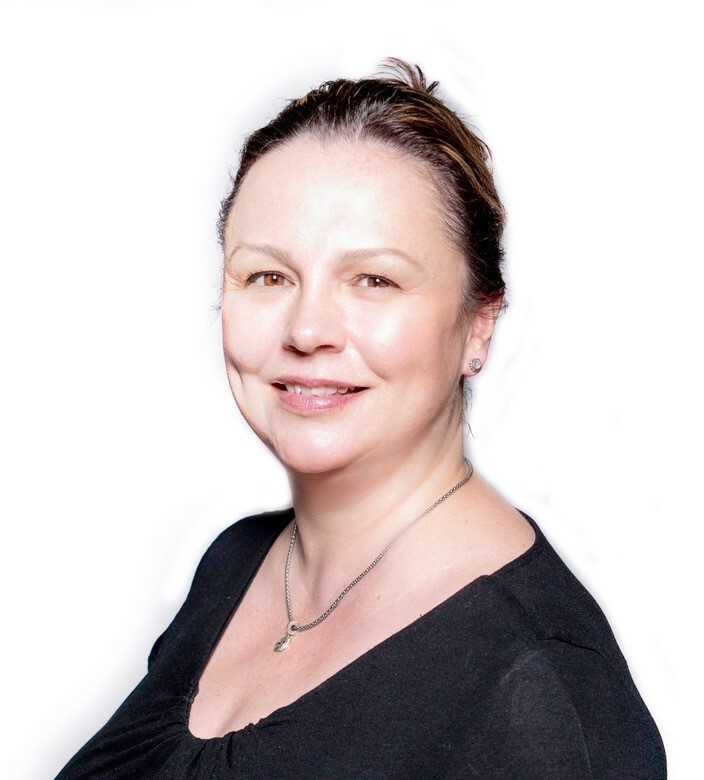 Louise spent 17 years with Dentsply Sirona as Territory Manager, National Sales Manager, Education Manager and Business Development Manager leading projects around practice development. I increased implant referrals and key account management for large body corporates. having the space and time to spend time with customers and really listen to their needs. Joining the bredent group is a breath of fresh air. anything dental and anything to do with dance and theatre!